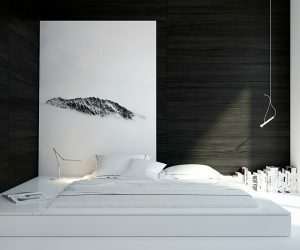 There is something to a room designed in black and white. 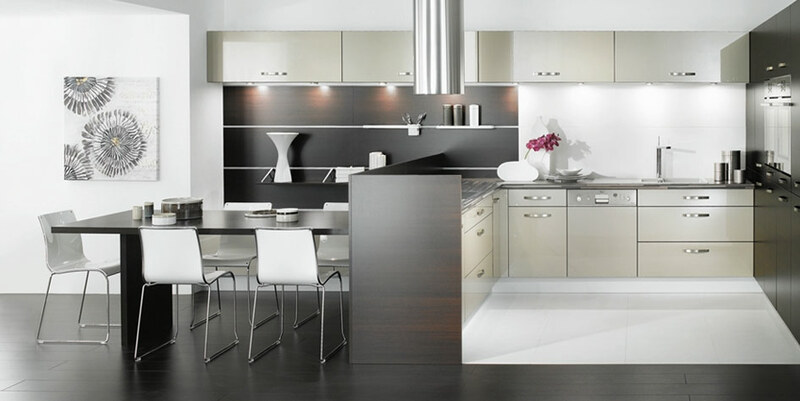 A black and white kitchen can be elegant, enigmatic and can give a dramatic look to your home. 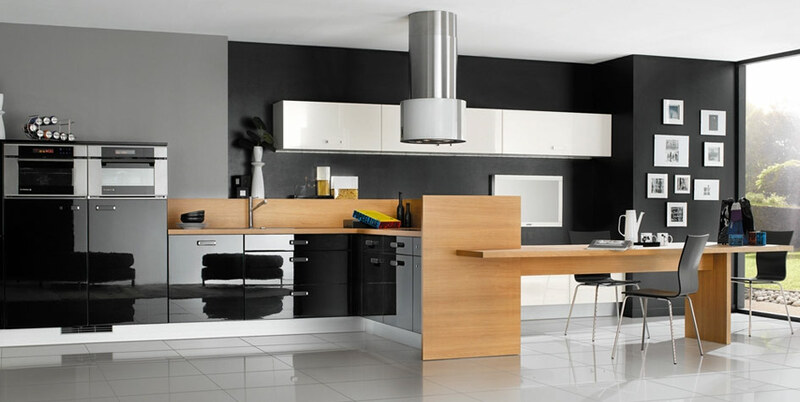 Decorating a black and white kitchen requires a good eye for balance and placement. 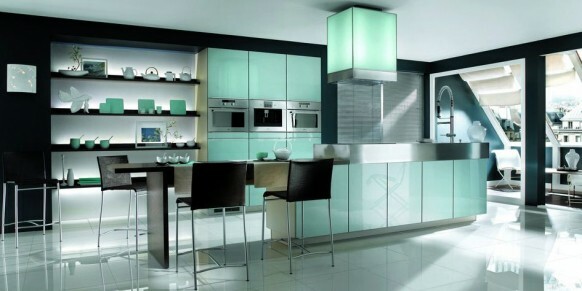 The colours, even if slightly off, can ruin the look of the whole room. But if used well together, black and white play off each other’s strengths and will definitely give the kitchen an appealing look. 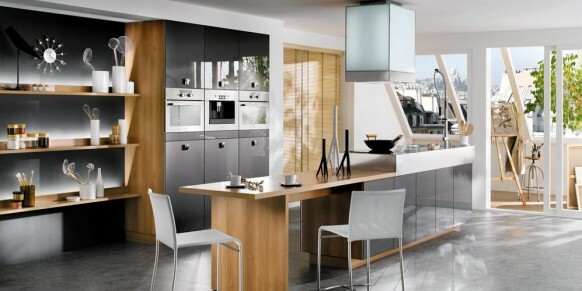 We thought, in this post, we will show you guys how the pros do it. 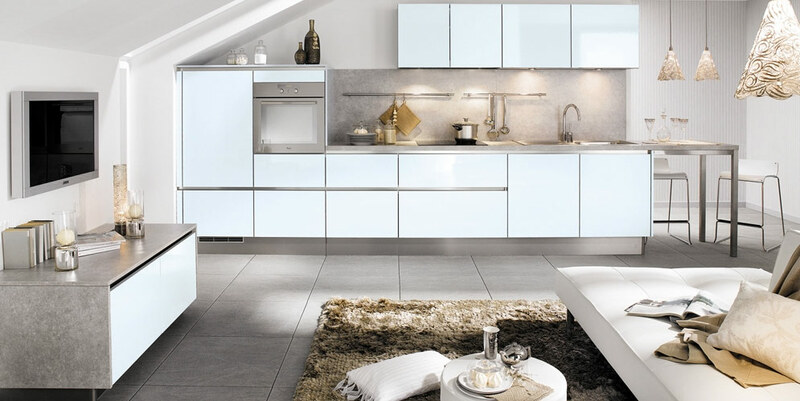 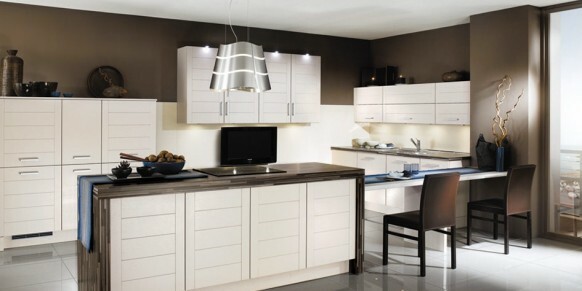 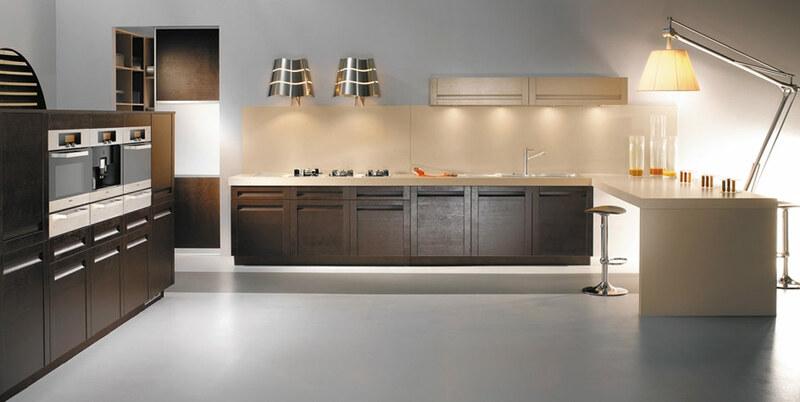 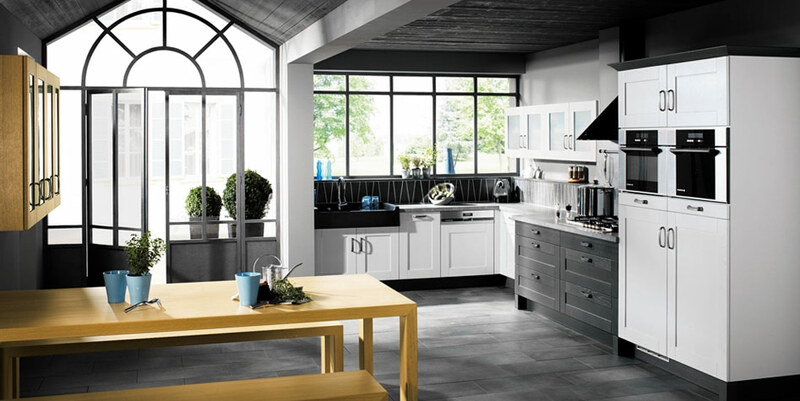 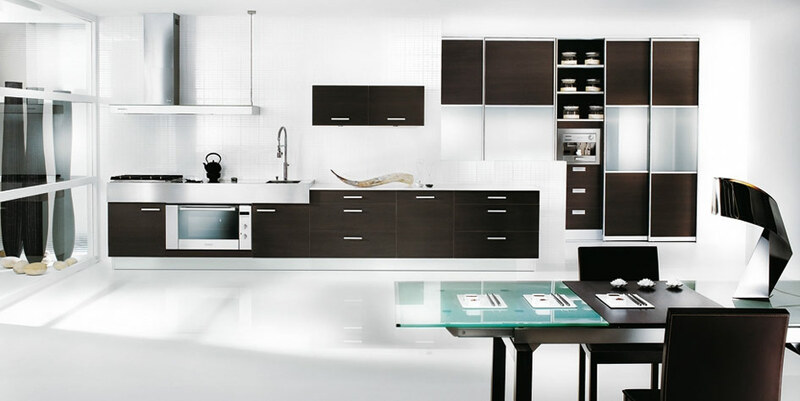 Here are some inspirational black and white kitchens from French kitchen maker Mobalpa. 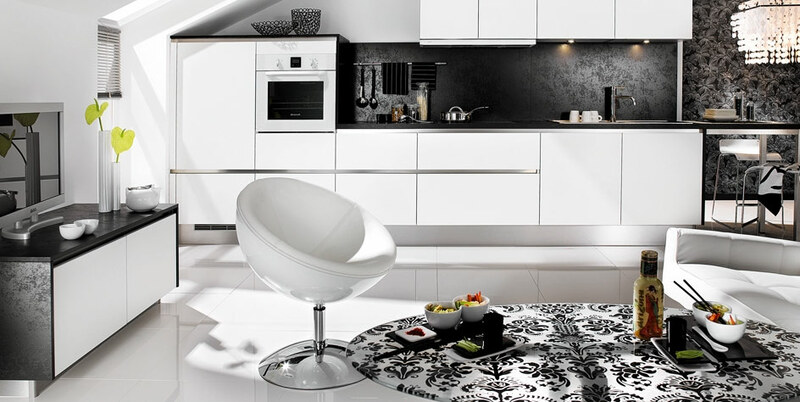 Is black and white now your style? 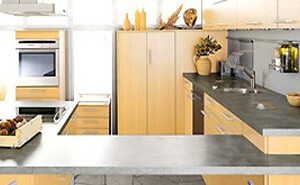 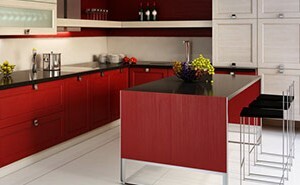 How about some brown kitchen designs then?